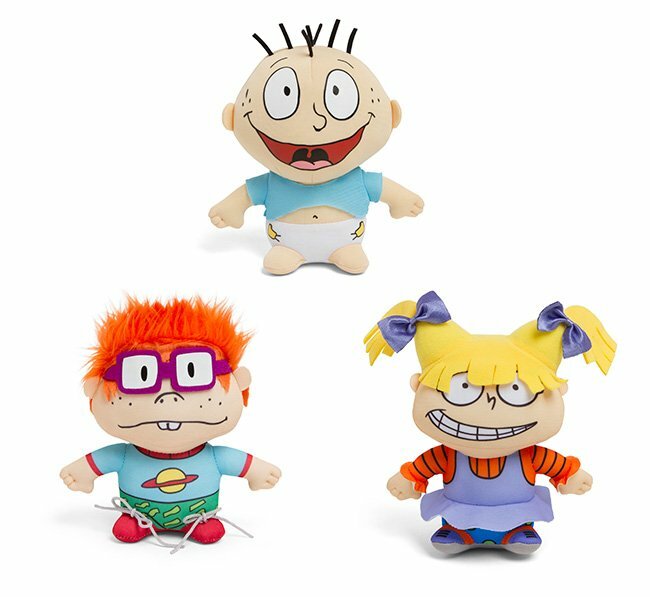 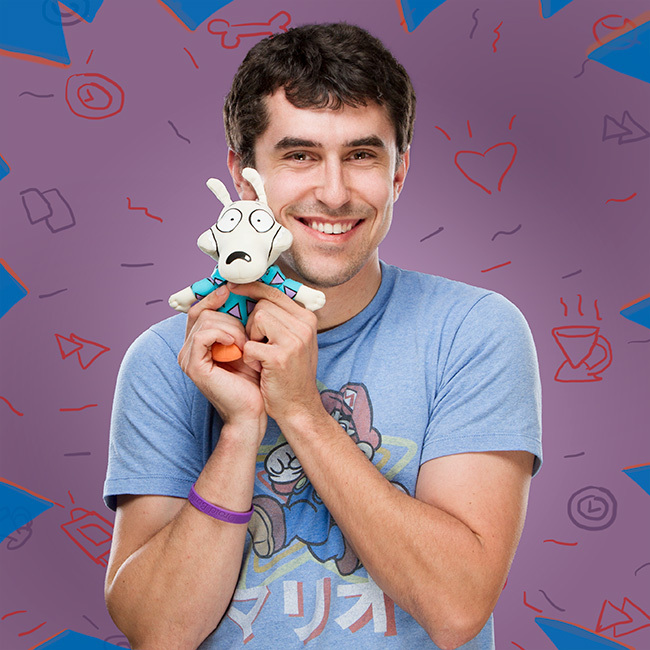 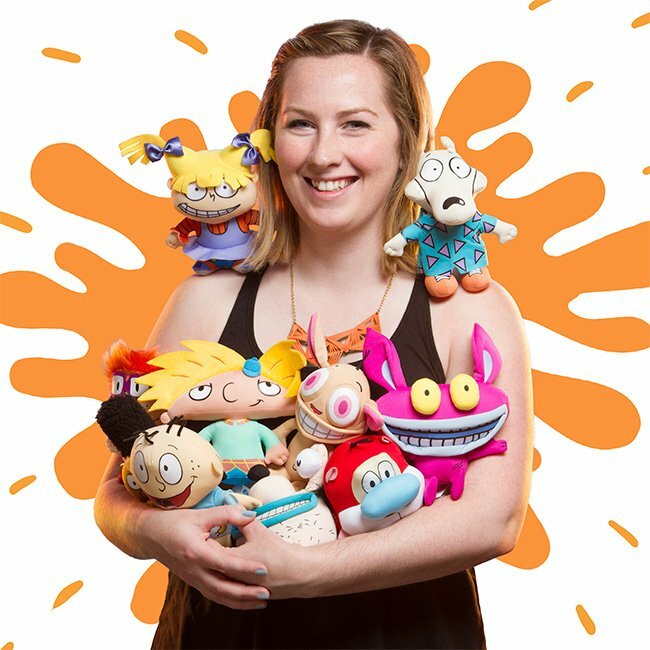 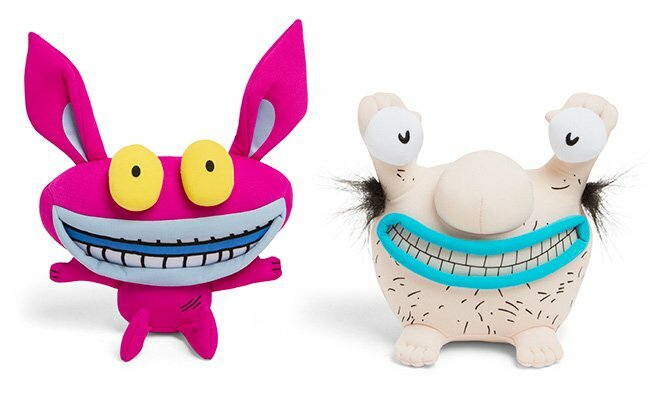 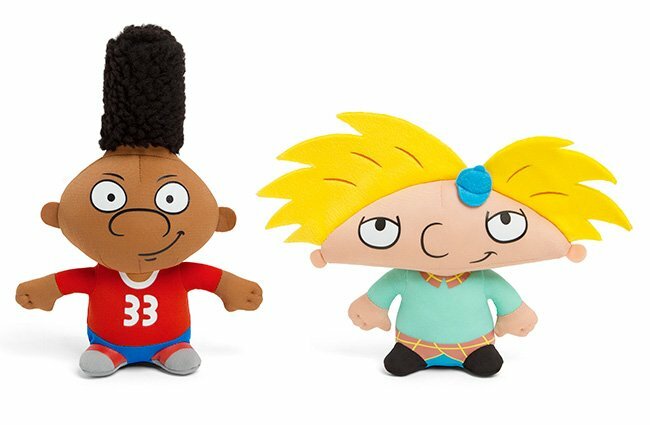 Relive some of the greatest cartoons of your youth with these officially-licensed 6″ plush toys from Nickelodeon, featuring characters from Rugrats, Hey Arnold!, Ren and Stimpy, Aaahh! 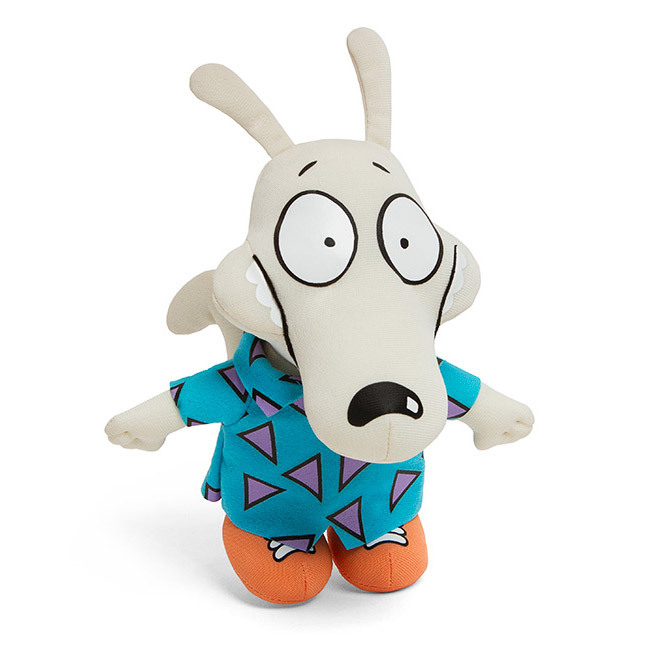 Real Monsters, and Rocko’s Modern Life. 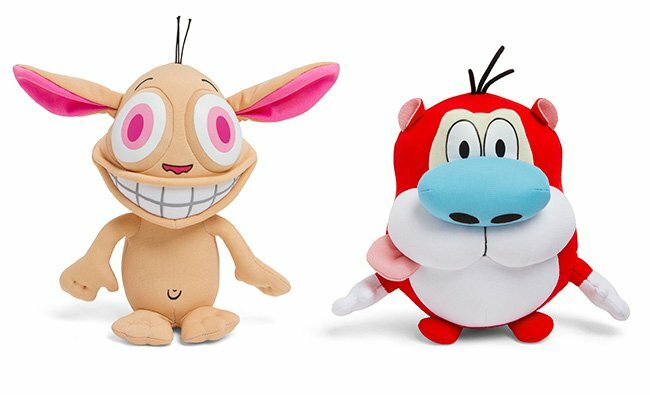 We want the entire collection.